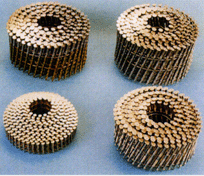 For high speed production of regular wire welded coil nail. 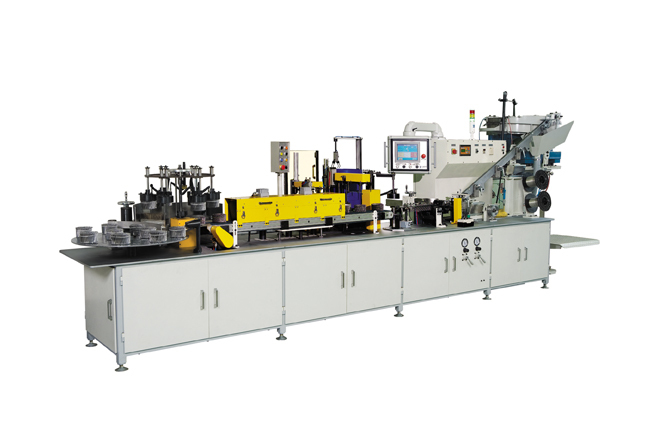 This state of the art collator will produce any type of welded wire coil nails up to 3,000 nails in a coil. 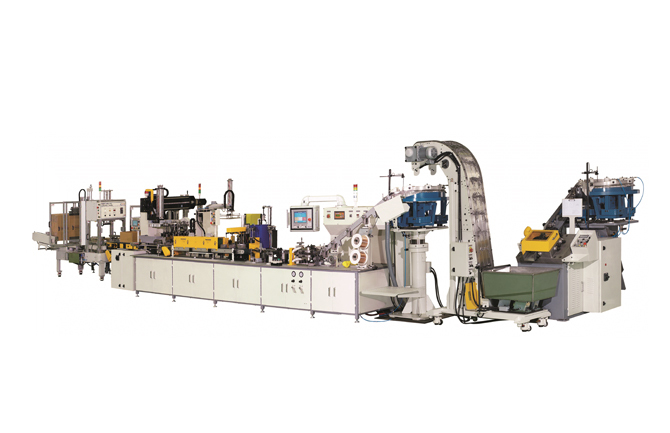 Equipped with automatic coiler & cutter, automatic rubber bander, coating, drying, auto ejection & rotating abstract table. Up to 3,000 Nails per Min.